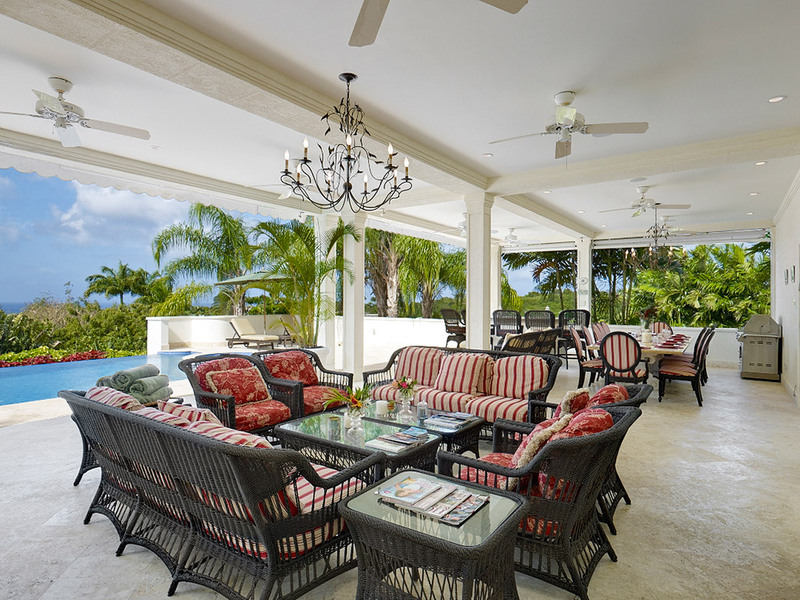 Ragamuffins Villa Rental – Barbados – Ragamuffins really doesn’t live up to its name! This serenely elegant and sumptuously appointed property commands spectacular views over the Caribbean Sea and coastline. This wonderfully peaceful haven also includes access to the Royal Westmoreland golf course, clubhouse and its extensive and exclusive facilities.